We provide top notch Plano pest control services to treat and prevent major pest issues from occurring in and around your home! You can count on us! Steadfast Pest and Wildlife works with you and your management team to provide a pest free environment for your staff and tenants! We promise to treat your home or business like we would our own! With professional, honest, and custom service plans fitted for you! Some mosquito’s can transmit deadly diseases. Our program minimizes mosquito populations around your home. Subterranean Termites cause significant damage to structures by devouring wood and eating along the grain. We offer liquid and baiting services to stop termites in their tracks. Bed Bugs are parasitic insects that feed on human blood and can be found in any parts of your home. Fleas and Ticks can spread disease and infestations are hard to control without proper treatment in homes and yards. The Female German cockroach has the highest reproduction rate of all species of roaches. Cockroach infestations may increase asthma like symptoms. Our treatments greatly minimize spider populations around your property to help reduce chances of spiders entering your home. Rodent trapping and removal is included in our regular pest control services. However, exclusion of your home/property is recommended to alleviate rodent issues. We provide trapping and removal of larger wildlife such as Squirrels, Possums, and Raccoons. What Makes Us The Best Plano Pest Control Service? How Steadfast Pest Control Differentiates Itself From Other Exterminators?. Recently awarded as Best Pest Control Company in Plano Texas for 2018! We are the #1 Plano pest control experts and we take pride in giving families and businesses peace of mind. We use only the best materials, and take our time on your property each and every service, guaranteed. We are honest, experienced, and happy to serve. Steadfast offers Plano pest control services and services to the surrounding areas. Please feel free to go over our site and give us a call. I have worked with Matt a few times in the past and have always had a great experience. Matt's the kind of guy that works hard, knows his stuff and will work with you to get the job done at a great price. If you are looking for someone that respects people, their property and their safety he is the guy to call. Thank you, Matt and the Steadfast guys for being great with me and my family. The guys at Steadfast Pest and Wildlife are awesome. Kobey has given us an honest and fair price on services and has continuously beat out other company’s bids, including Terminix. We’ve had services here at the house to keep the rats out and I am SO happy that for the first time in about 13 years, we have no rats. 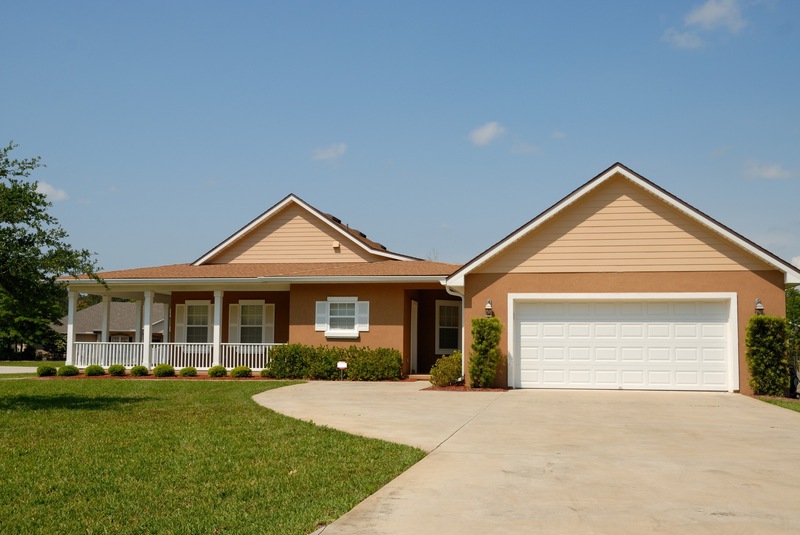 Anytime we have any pest issue outside the home, it is caught and treated right away. The bugs have stopped coming inside, so it rarely needs to be tended to. I would highly recommend these guys and I love giving business to honest and local companies. They provide a higher quality of work in my experience. Steadfast Pest and Wildlife was a life saver! They remedied my burrowed bunny problem, wasps and sprayed for ants all in one quick trip. Kobey was very, very nice and full of information! I'm a realtor and hey are now my go to company for my business and personal needs!.